A major winter storm brought some of the coldest temperatures of the season and covered a large swath of the United States in snow. The storm also led to hundreds of cancellations at Chicago’s two major airports and a flight skidding off the runway at O’Hare airport. No injuries were reported. 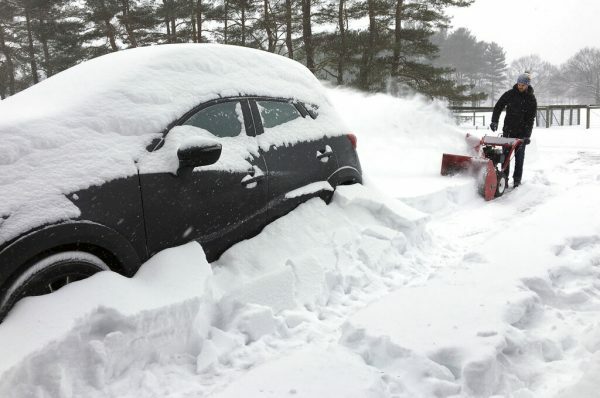 Snow was also piling up on Saturday, Jan.19, in the Detroit and Cleveland areas. Due to a flash freeze and icy roadways across the central and northeastern U.S. states on Sunday, Jan. 20, many lunar eclipse festivities were canceled. Astronomers blamed the ice and snow for spoiling the party. 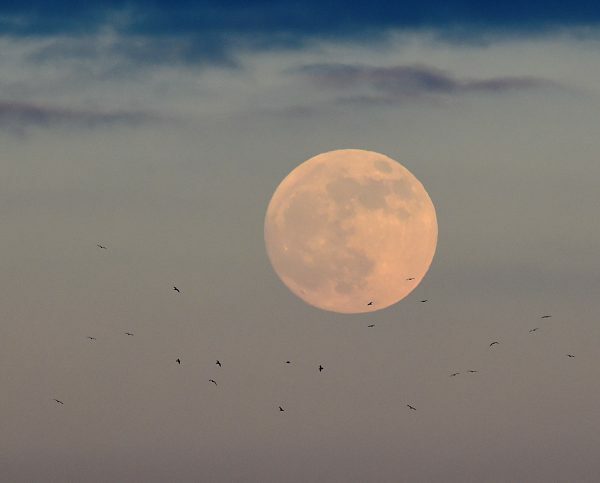 Stargazers from Los Angeles to New York had planned to gather at parks to witness the total eclipse, or super blood wolf moon, which appeared at 11:41 p.m. EST. Instead, astrology buffs were urged to witness the celestial wonder livestreamed online. 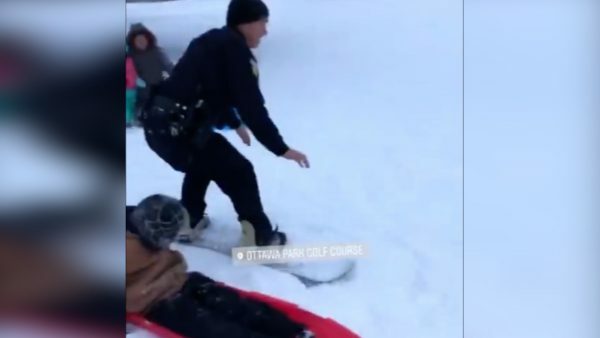 A police officer in Toledo, Ohio, made the most of a winter storm hitting the state and went to get snowboarding tips on Saturday, Jan. 19. Police in a Massachusetts town displayed a sense of humor while out enforcing winter storm parking regulations. The video was posted about 8:45 p.m. Saturday night, Jan. 19, so the officer wasn’t disturbing too many people with his rendition.